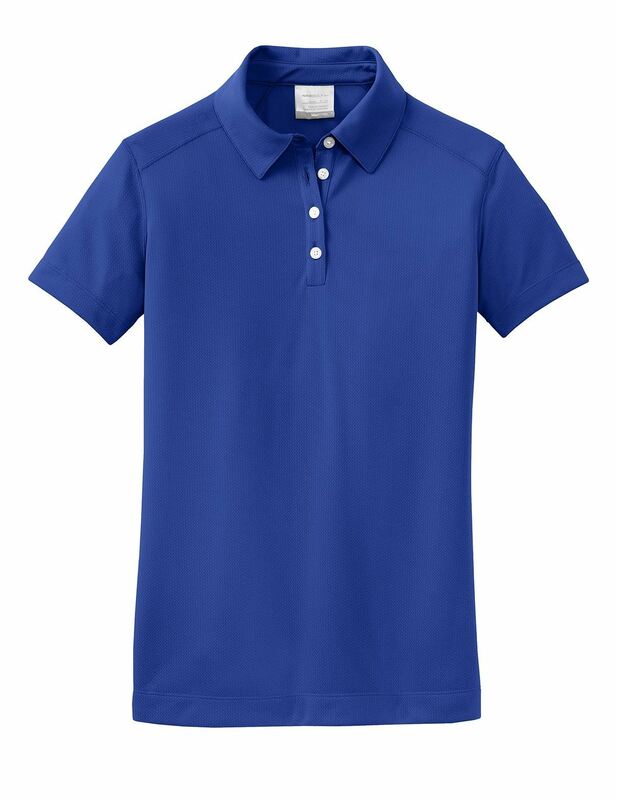 - An understated pebble texture meets high-performance moisture -wicking from Dri-FIT fabric in this Nike Golf style. 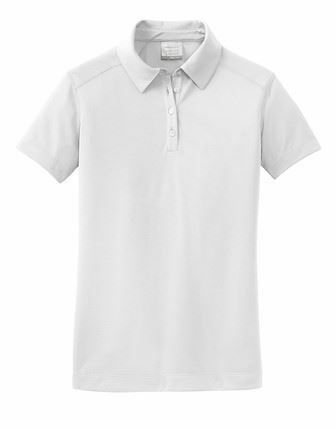 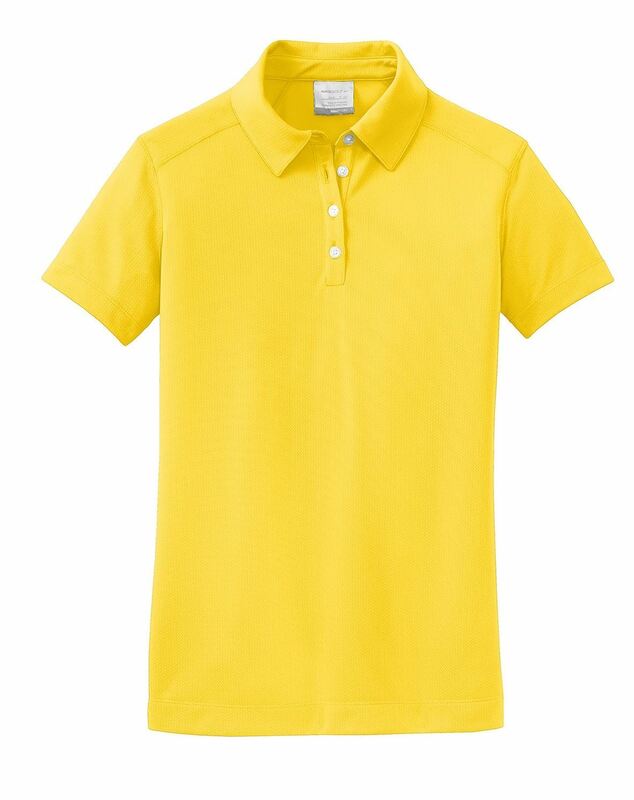 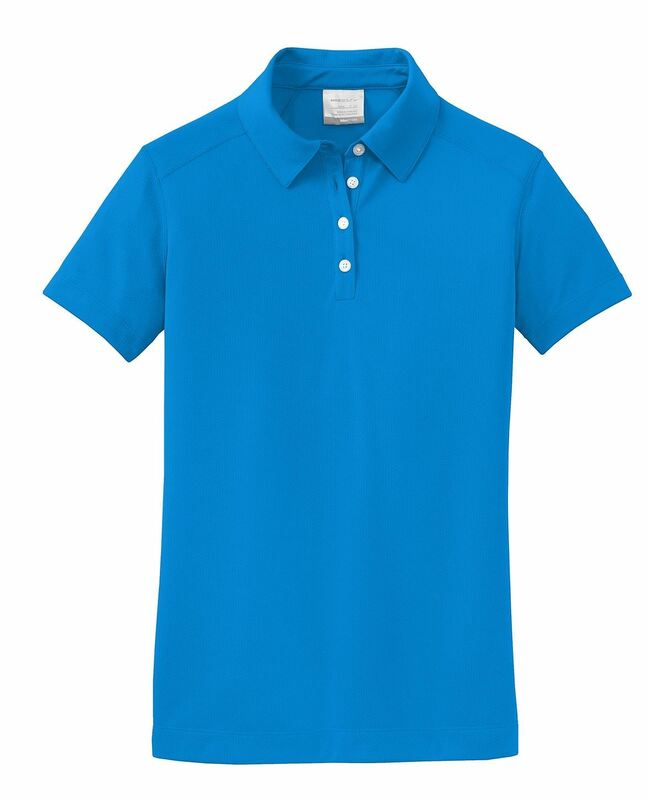 - Tailored for a feminine fit and designed to keep you comfortably dry, features include a self-fabric collar, four-button placket and open hem sleeves. - Made of 3.9-ounce, 100% polyester.